Large, beautiful 2 bedroom basement suite with 1 bathroom. Large and bright windows in living area. Great views. Comes with washer and dryer. 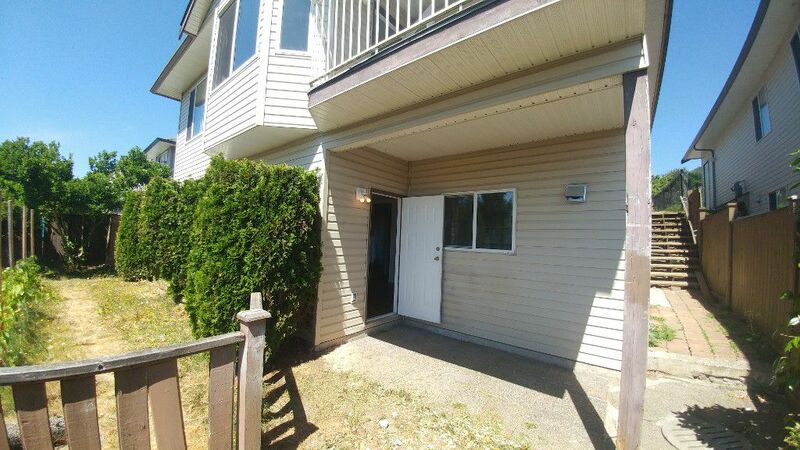 Quiet neighbourhood, close to UFV, shops and schools. You have your own private patio with great view! Shared back yard. Water included- all other utilities are not. Sorry, no pets and no smoking! A 1 year lease is required. Available now. 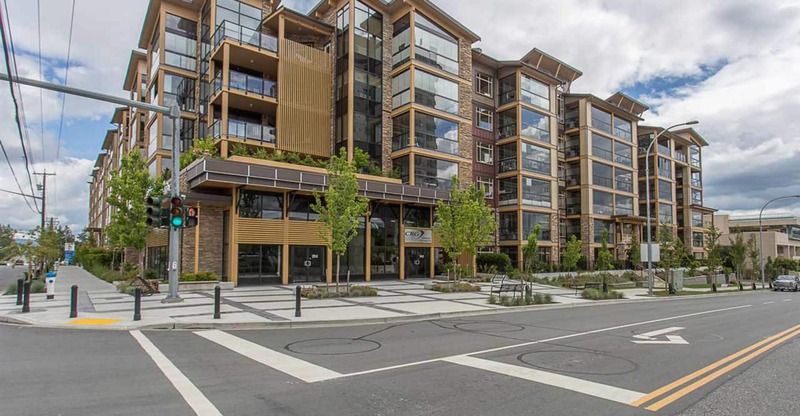 Please call 604-755-4055 ext 0 to view!